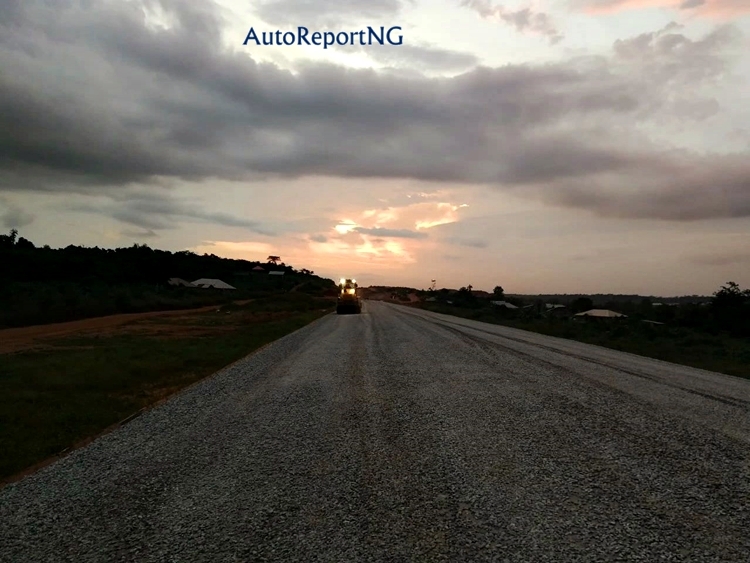 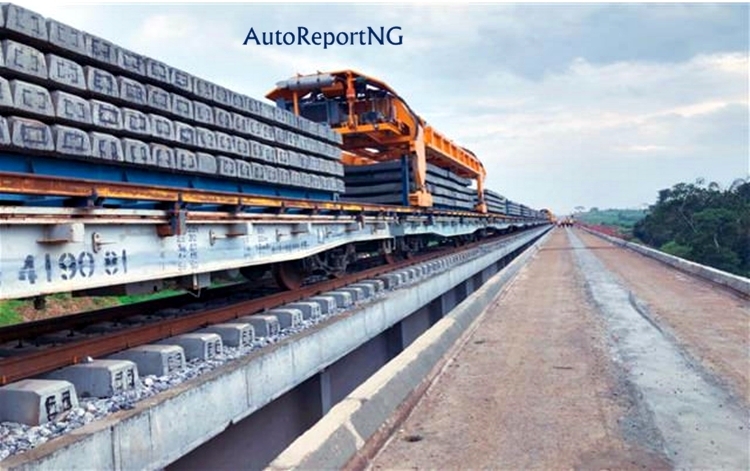 Lagos-Ibadan Railway: Work Starts On Lagos Roads - Photos - AutoReportNG "AutoReportNG-The No 1 Car Blog In Nigeria That You Can Trust - AutoReportNG"
After a successful track laying and test run in two states, Oyo and the Ogun States respectively, the Lagos-Ibadan Railway is finally making its way into Lagos. 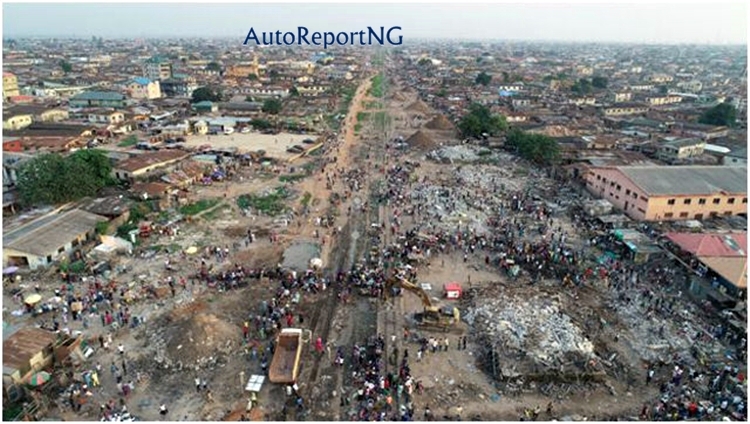 As seen in the pictures available to AutoReportNG, workers were seen doing site clearance for Agbado Station and Ijoko Station in preparation for the railway track. 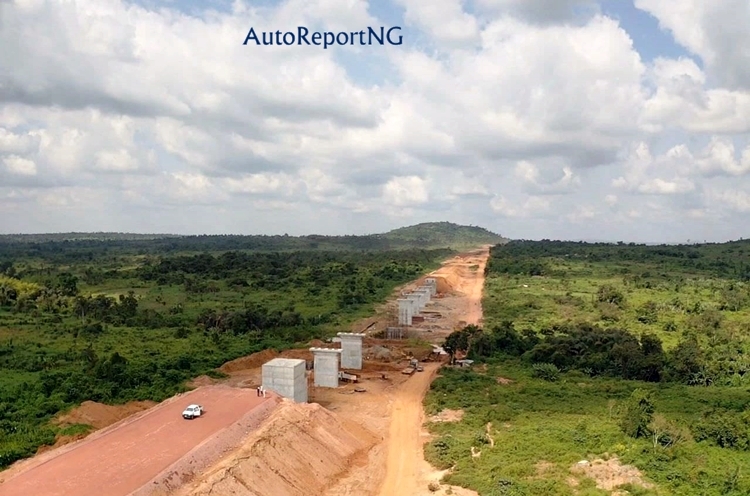 So far, by the end of October, 51% of excavation, 80% of filling works, 100% of bridge foundation, 67% of abutment and 70% of bridge piers have been completed. 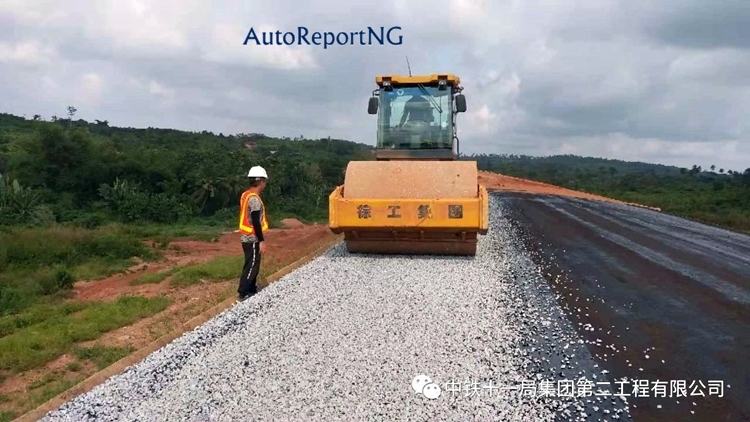 For records also, the beam laying for Onigbongbo Bridge was completed on 3 November 2018.